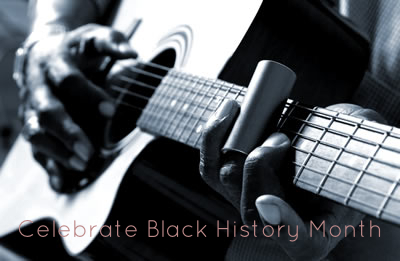 From African legacies to the Underground Railroad, celebrate the historical heritage and contributions of African-Americans in February with a TEKS-aligned performance that will inspire creative expression in your students! These programs were organized by Young Audiences of Houston. Actress/storyteller Jean Donatto takes a balanced look at the turbulent Civil Rights era in the late 1950s Montgomery, Alabama. As Rosa Parks, Jean will describe the "incident" that aroused people of all races to begin the struggle for fair and equal treatment, and inform your students about the social climate before during and following it. Take a musical ride on the Underground Railroad to meet the heroic Harriet Tubman, and learn of her early experience as a slave. Discover how Tubman led fellow freedom-seeking slaves to hiding places on their way to safety in the North. This interactive musical performance introduces students to the history of the Mardi Gras Indian tribe of New Orleans. Audiences members learn and sing traditional call and response patterns and phrases that are still significant in contemporary music. Sing Along Africa takes students on an imaginary journey to Africa. Students visit historical places, identify resources in different countries, and learn the languages and cultures of different tribes such as Zulu, Sotho, Xhosa, Tswana, and Swahili. This highly interactive show entertains and educates through songs, games, dancing, and music.